Those ghastly dark circles not only make you look older than your age but also gives a clumsy and tired look always. There are, possibly, many reasons for falling prey to dark circles- it could be due to lack of proper sleep, improper diet, erratic lifestyle, anaemia, chronic liver diseases or even hereditary. Whatever the reason be, it is haunting to have dark circles or under eye bags or even puffy eyes as your eyes are the most visible feature of your face. But you need not take more stress about this; it is possible to get rid of dark circles. 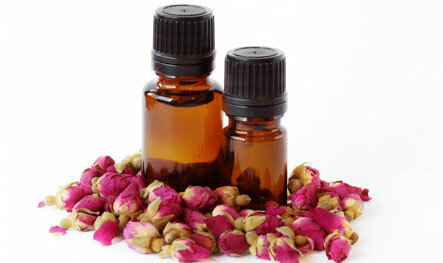 Aromatherapy with essential oils can help in relieving you from the burden of dark circles. In Aromatherapy, aromatic plant extracts and their essential oils are applied under your eyes and to give therapeutic benefits. Now stop wearing that big sunglasses or applying excess makeup under your eyes, let the world see your beautiful eyes. Try the following essential oils on your dark circles to lighten them. This works as an elixir for your skin. Although it does not have any wonderful fragrance, when applied on the area under your eye, it soothes your skin. It relieves you from stress instantly and its anti-inflammatory qualities rejuvenate the skin under your eyes. This oil is especially important for moisturising the delicate area under your skin. It provides the much needed palmitic acid and retinol for healing the skin faster. It helps in softening the skin and reducing the puffiness around the eyes. Apart from its enigmatic fragrance it is an excellent cure for insomnia. Also it provides relief from fatigue, headaches and migraines too. Because of its anti-septic qualities, this oil is used widely and essentially for curing dark circles. It is believed to possess divine qualities to heal. 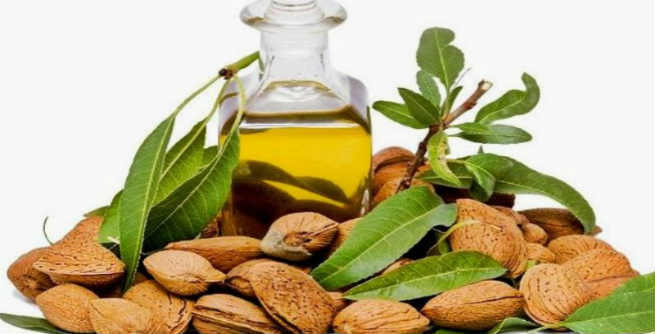 You can apply this oil to overcome depression also. Thus this stress relieving oil is very useful in treating your dark circles and keeping you stress free. If this oil is used properly it can work wonders in curing your dark circles. Dark circles are believed to occur due to leakage of blood vessels. However, Hazel oil works towards contracting the blood vessels. It is also found to be an excellent cure for reducing puffiness and making the area under your eye soft. These oils are more used for revitalising the skin. Its aroma can give a soothing effect and make your dull and shadowy eyes look lively and bright. It also provides the much needed hydration to your skin. The crux of benefitting from aromatherapy lies in its proper usage. If not used in the directed way, it can cause side effects like itchy skin, rashes, blurred vision, allergy etc. 1. Always Clean your face and dry it properly before using essential oils. 2. Apply the oil around your eyes i.e below the eye socket and under the eyebrow area. 3. Do not get close to eyelids or eyelashes. Make sure the oil does not smudge into your eyes. 4. Always take very small quantity of oil. You should never exceed from more than a drop. 5. Also you need not spread the oil or massage it. It will penetrate easily on its own. 6. Do not use this daily. Always use them as guided. These were some useful tips of using Aromatherapy for removing dark circles. We hope this gives you confident and graceful eyes.